France and great wine are synonymous with one another, and as such, a visit to the country won’t ever be complete without visiting one of its many wonderful vineyards. The best thing about a holiday to France is that there are just so many exquisite locations excelling in the art of winemaking, all you have to do is decide just which ones to see for yourself! To help you along, and to help you narrow down your list, we have put together this introductory guide to the best vineyards to visit in France. We hope it proves a useful tool for your upcoming French adventure! A marvel of the Bordeaux region, Château Cos d’Estournel will impress visitors on first arrival with its staggering architecture, a true palace that will provide a unique setting for your wine tasting visit. 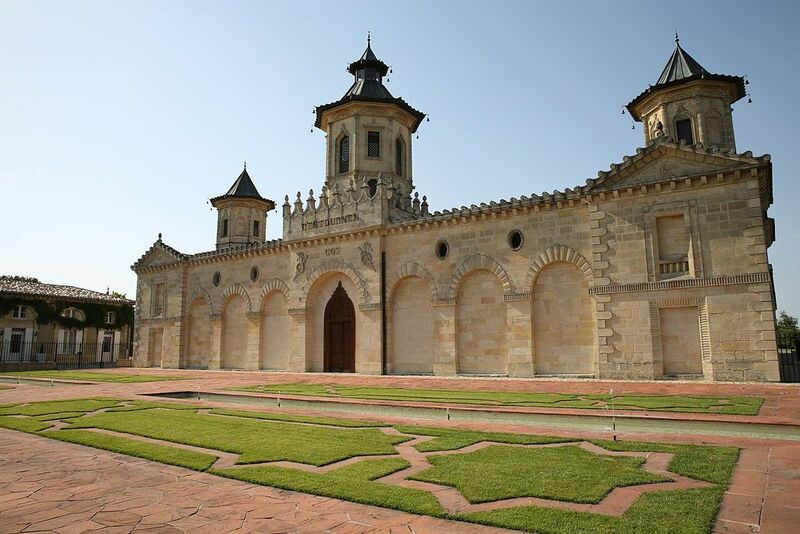 Created by Louis Gaspard d’Estournel in 1811 in order to make the best wine in the area, this estate of Asian influence is quite unlike any other. 170 acres in size, the vineyard produces the likes of Grand Vin Cos d’Estournel, les Pagodes de Cos, and Cos d’Estournel Blanc, with the expertise on display benefiting from the experience passed on from generation to generation of those working among its vines. Château Cos d’Estournel invites those curious about this sublime vineyard experience to come and see the estate for themselves. A number of private tours lasting between two to three hours are available, allowing guests to taste six different wines, and your time at Cos d’Estournel will end with a delicious lunch and wine pairing at the Château, prepared by their chef from local produce. 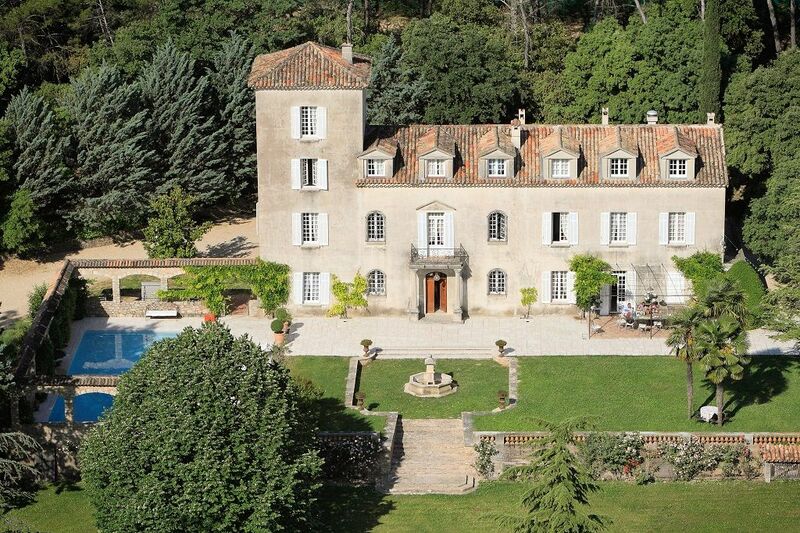 Dating back to the 1400s, Château Roubine is one of the oldest wine estates in France and boasts a lavish architectural style that is a prime example of the Provence area in which it resides. Roubine means ‘stream’ in English, highlighting the fact that the chateaux and vineyard are built between the sea and the Verdon River, with a natural stream running through its middle. It’s an unquestionably tranquil wine-making environment, and this is also true for those enjoying a wine tasting session. With a top team of 30 innovative winemaking professionals, Château Roubine has become known for its mastery of the art form and its continued innovation. Château Roubine also holds a number of events and activities, including an introduction to astronomy, an art gallery at the cellar (held throughout the year), as well as festivals and concerts. Visitors can look forward to discovering Château Roubine’s history via a tour of their cellar, and after tracking the winemaking process, you finish your visit with a tasting of their Crus Classés, AOC Côtes de Provence. Reservations are required. France really does have so much to offer, and a well-tailored French cruise deal could be your ticket for an unforgettable wine-tasting experience. Domaine Saint Amant in Suzette is a vineyard that certainly demands a visit and the scenery alone is worth shouting about. Run by the Jacques Wallut family, they produce 500,000 bottles a year, including 11 red and white wines, as well as some special vintages. Domaine Saint Amant explained to us why visiting them is such an excellent idea: “Saint Amant is a great vineyard mainly because of its location high up in the Dentelles de Montmirail, at 550m - the highest domaine in the Côtes du Rhône.” Domaine Saint Amant also told us that the “great views, wonderful panorama from Mont Ventoux, Monts du Vaucluse, Lubéron to Dentelles de Montmirail, provide a sense of achievement when you arrive along a small winding road. Visitors are welcome at Domaine Saint Amant for a tasting between Monday and Friday (9am-6pm) and appointments can also be made for weekends. 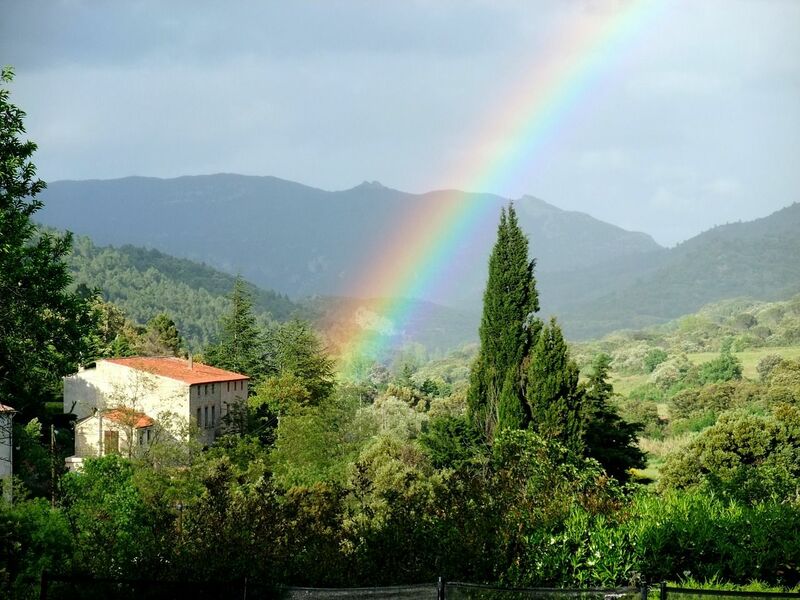 “We’re huge fans of under-the-radar destinations so our suggestion is the Domaine La Croix Belle vineyard in Languedoc. This lesser-known gem of an area is a beautiful historical coastal region in southern France, it extends from Provence to the Pyrenees Mountains and the border with Spain. 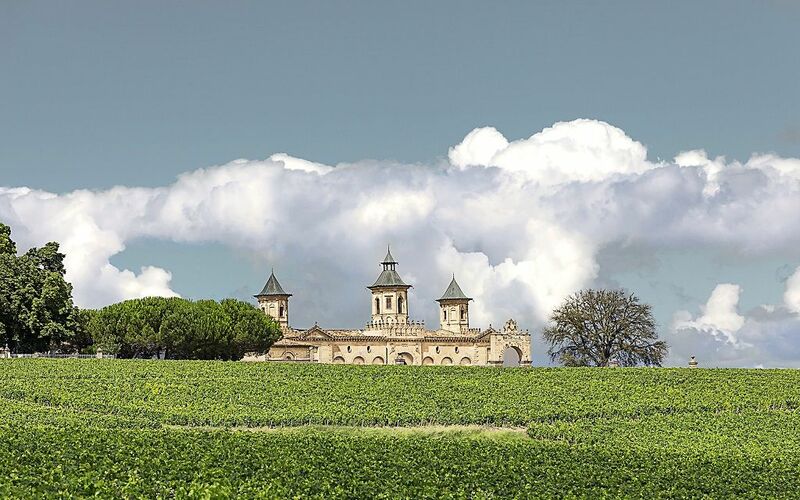 The 700,000 acres which make up this region are known for their ancient castles, Spanish architecture, wine festivals throughout the year, traditional agricultural scenes and beautiful vistas and is one of the most productive and affordable wine regions in Europe. One of the oldest wineries in Bordeaux, located in Pessac, Château Pape Clement is a true treasure and has recently celebrated its 700th harvest vintage. 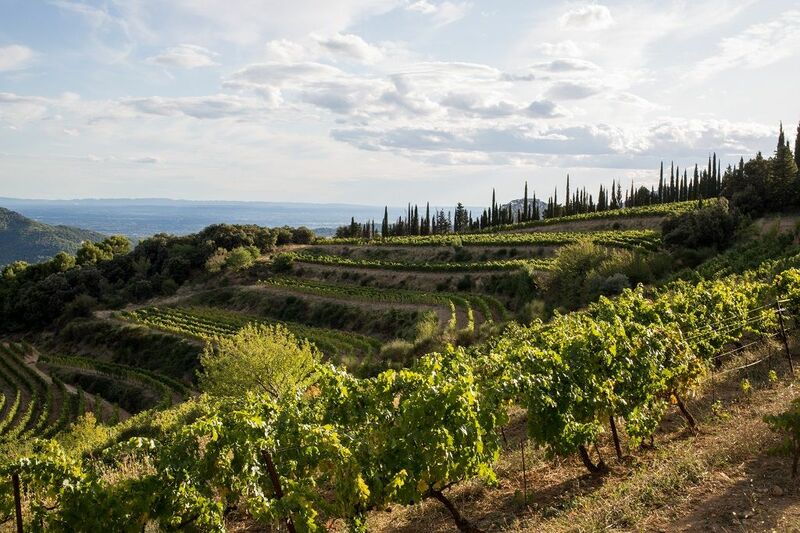 Taking its name from former owner Pope Clement V (Pontiff between 1305 and 1314), the wines here include the likes of Cabernet Sauvignon, Merlot, and white wine grapes such as Sauvignon Blanc. Domaine de La Vallongue in Baux de Provence produces five marvellous wines (reds, whites, and rosé) in its 740 acres and was actually one of the very first vineyards to adopt organic growing back in the mid-1980s. With a tasting cellar within an ancient library, visitors can enjoy exquisite wines by tasting the fruits of the vineyard’s labour Monday to Sunday between 10 am and 7 pm. Domaine de La Vallongue even hold a range of exciting events, including cooking workshops and fashion shows, adding to an already wonderful experience. For more information on the wines produced, head over to their website. There are myriad wonderful vineyard experiences to enjoy in France, and wine tasting experiences in a multitude of beautiful settings and classic wine-making regions. The above are some of the very best the country has to offer and certainly won’t disappoint those planning a once in a lifetime wine-tasting holiday. The chance to enjoy the delights produced by these estates, and exploring their fascinating history, is one that should not be passed up. 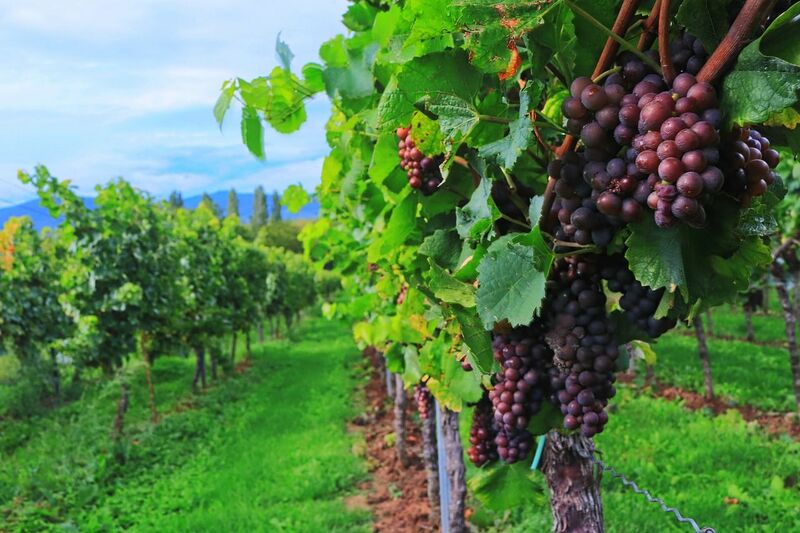 To start your wine-tasting holiday, make sure to visit our luxury vineyards and wineries cruise page.